Offer your customers a comfortable driving experience. 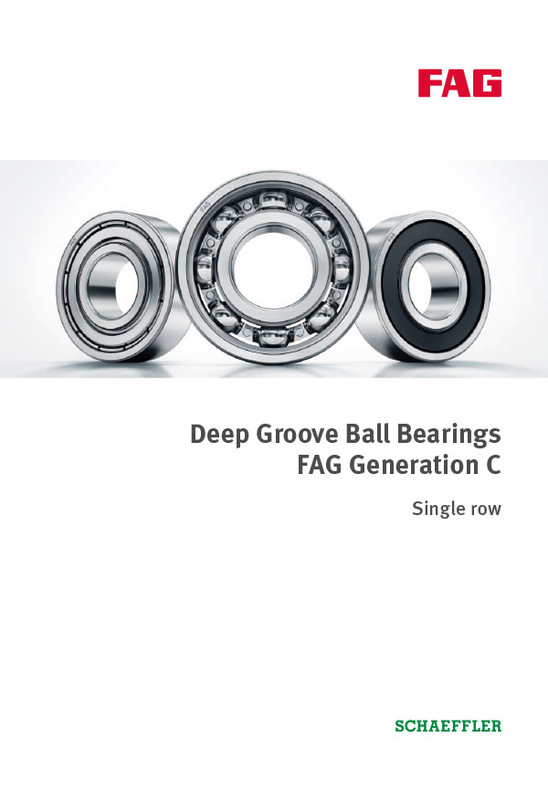 Smooth running everywhere thanks to FAG deep groove ball bearings from Schaeffler. 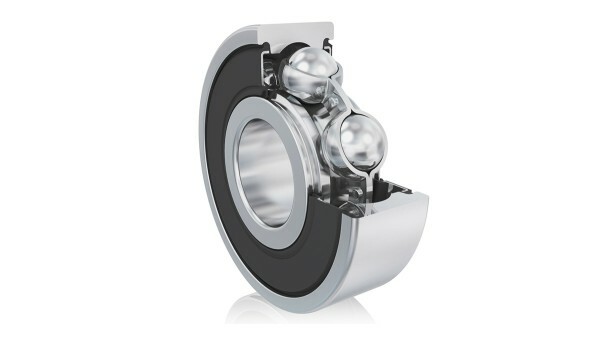 FAG deep groove ball bearings are used in front wheels, rear wheels and the center drive. Benefit from Schaeffler Group decades of experience in developing and producing bicycle bearings.